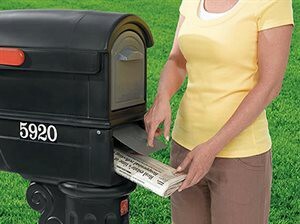 For your convenience, we deliver directly to your mailbox and the newspaper is FREE! For a subscription to GONews, please send a check payable to The Greater Olney News to P.O. Box 171, Olney, MD 20830. Rates are $60 for one year, $30 for six months and $15 for three months.